On the heels of the free 4-week photography course taught by John Greengo from the PBS series Art Wolfe’s Travels to the Edge, Creativetechs has confirmed John will return in September to teach an expanded 10-week class. It has been scheduled on the online calendar, and will continue in the existing 4-week classes’ time slot — Each Wednesday at 1800 GMT (11am PT) — Starting on Sept 2. The 4-week class was a lot of fun, but was very basic from a technical standpoint. I expect the 10-week version will have you break out your thinking cap, and take some notes. 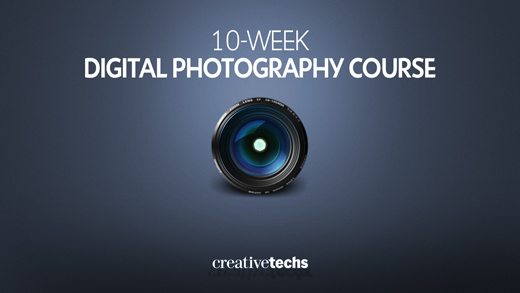 Webinar: Free 10-Week Digital Photography Course!